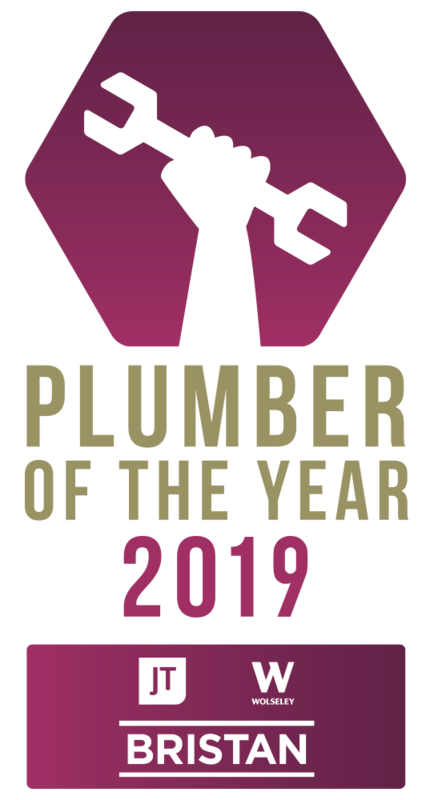 The search is back on to find the 2019 Plumber of the Year! Applications Open – Enter Now! Welcome to the UK Plumber of the Year 2019! Application Deadline: Friday 28th June 2019! Welcome to the UK Plumber of the Year website, where the search is back on to find the 2019 Pride of Plumbing. 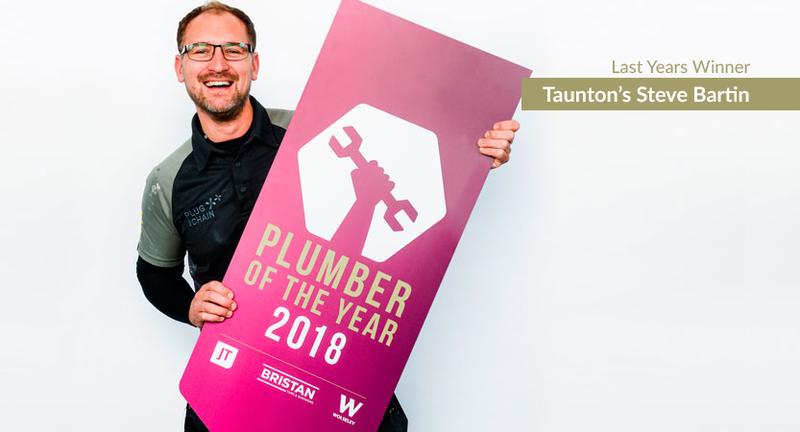 Following the success of the previous competitions, bathroom and kitchen giants JT, Wolseley and Bristan have joined forces to launch the 2019 UK Plumber of the Year competition, for the 5th year running. The competition was first launched in 2015 where our nationwide search found Josh Colbert, a multi-skilled plumber from Huntingdon in Cambridgeshire, as the worthy winner of the inaugural UK Plumber of the Year competition. In 2016, Shaun Scott from Aberdeen picked up the crown, and a year later Wigan’s Drew Styles followed in his footsteps. Last year, it was Steve Bartin from Taunton who took home the accolade in a record-year for applications! Do you think you have what it takes to be the 2019 winner and take home the bigger-than-ever prize pot?